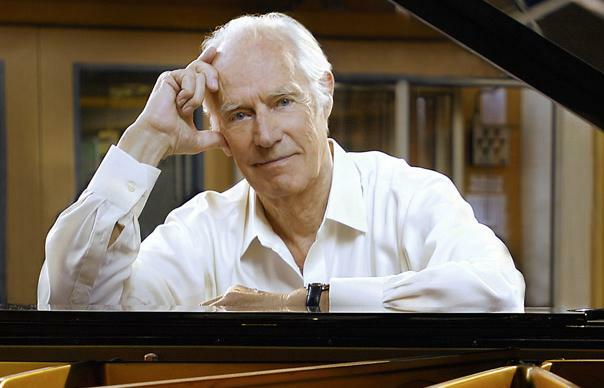 In our last post we brought you the details of a terrific new documentary out now on DVD and BluRay about the life and work of George Martin. The film is called simply “Produced by George Martin”. It’s a fascinating journey through the amazing output and influence of a record producer who changed the world. George Martin was never just about one band. There was also comedy, and in 1965 he produced, arranged and conducted the accompaniment for a mock, spoken version of the Beatles “A Hard Day’s Night”. Who was the performer? 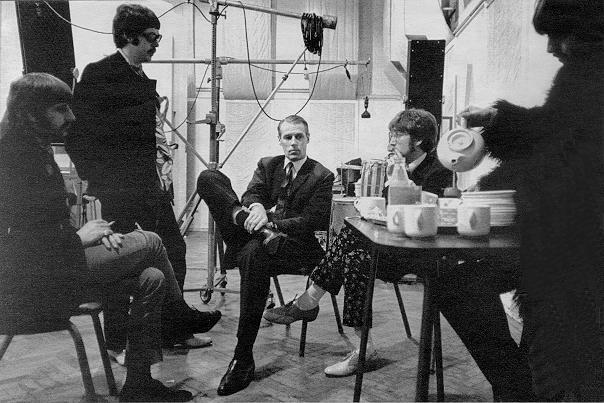 The first correct answer to me at beatlesblogger@gmail.com will win a DVD copy of “Produced by George Martin”. By the way, there are two great reviews of “Produced by George Martin” here and here. This entry was posted in Beatles, Beatles Collecting, Beatles Music, George Martin, Parlophone Records and tagged Beatles, Beatles Collecting, George Martin, Parlophone Records, Produced by George Martin by beatlesblogger. Bookmark the permalink. Thank you for the links to the two other reviews….I enjoyed reading them…it makes me even more curious to see the DVD now. Such a shame that Sir George now suffers from severe hearing loss. A friend of mine sent him a copy of a CD he recorded a few years back and asked if he wouldn’t mind having a listen. Sir George took the time to write him a lovely letter, thanking him for sending his CD along and apologising because, regretfully, he didn’t feel he could give it a fair assessment due to his hearing loss. Sir George is a true gentleman!